PBS Velká Bíteš Aircraft engines from Patrik Hradecký 4movie on Vimeo. 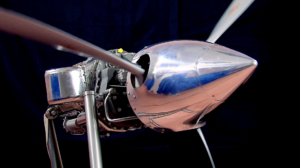 Industry film for the best Czech company of Aircraft engines. © 2019 4movie - Full House Post Production. 4movie film a tv postproduction.